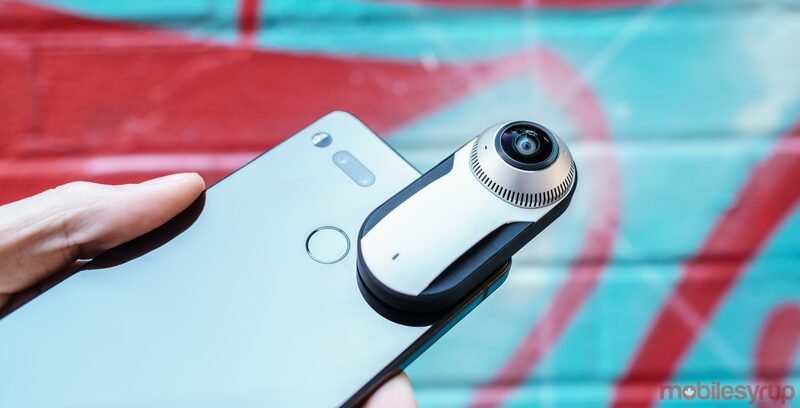 Canadian consumers that have been eyeing the Essential Phone now have the chance to get the new smartphone at a decent discount. Telus has reduced the on-contract price of the Essential Phone by $90, to $200 on a two-year Premium Plus plan and $400 on a standard two-year term, respectively. The most affordable Premium Plus plan, with 3GB of data, starts at $95 per month, while the cheapest standard two-year plan, also with 3GB of data to start, begins at $85 per month. In addition, Telus is now offering a limited time trade-in offer. Customers who bring in an eligible device can get up to $200 off the Essential Phone. Eligible devices include the iPhone 5s or newer, LG G4 or newer, Galaxy S5 or newer, Note 4 or newer and HTC One M9 or newer. Note: the offer is only available at select Telus retail locations, so call ahead to check whether you can take advantage of the deal at your nearest Telus store. There’s also a limit of one trade-in per customer.